Overview: In the late 1970s and early ’80s, a cadre of freewheeling Southern pot smugglers lived at the crossroads of Miami Vice and a Jimmy Buffett song. These irrepressible adventurers unloaded nearly a billion dollars worth of marijuana and hashish through the Eastern Seaboard’s marshes. 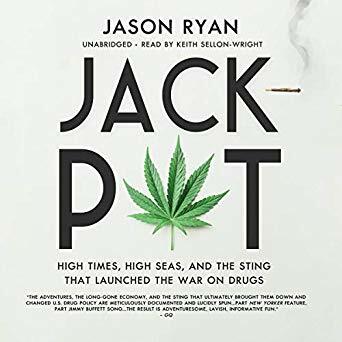 Then came their undoing: Operation Jackpot, one of the largest drug investigations ever and an opening volley in Ronald Reagan’s "War on Drugs".